Expedite your order fulfillment and logistics operations, all under one roof. 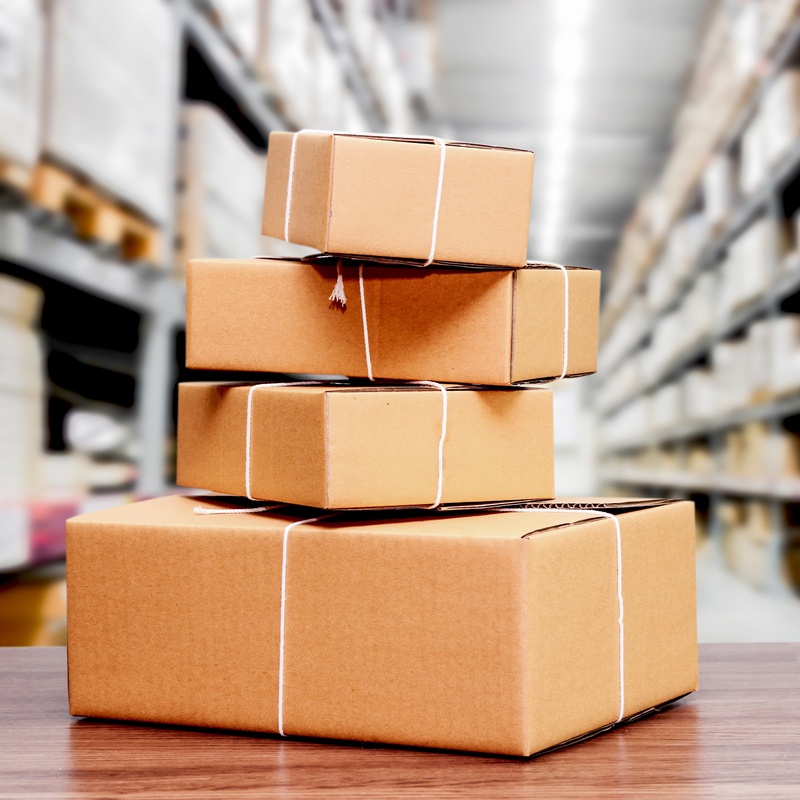 Our fulfillment services extend beyond direct mail and marketing collateral fulfillment. We also have the expertise and infrastructure to store, pick, pack and ship your product — all from our primary warehouse facility. We'll receive incoming orders through our e-commerce platform, manage inventory, print and assemble any marketing or sales collateral you may need to be packaged along with your product and ship orders from our in-house USPS postal office. Our alliance with USPS and partnership with International Bonded Couriers (IBC) allows us to offer competitive national and international shipping rates, so we'll save you money on every item shipped. As a subsidiary of IBC, we have facilities in New York, Miami, Chicago, Los Angeles, and London, and many global networks worldwide. No matter where your goods are headed, we can offer excellent postal rates. Learn more about our Web-to-Print Portal and integrated e-commerce solutions. Ready to get started? We'd love to discuss how we can help you achieve your goals. We'd love to learn more about your company and share our expertise. Interested in learning more about marketing and fulfillment? Just follow the button below. For over two decades, we've offered our client's a complete range of services in support of smart branding, marketing communications and greater customer engagement. We're confident that we can service all your direct marketing needs with the utmost skill, efficiency and ease. We'd love the opportunity to show you what we can do!